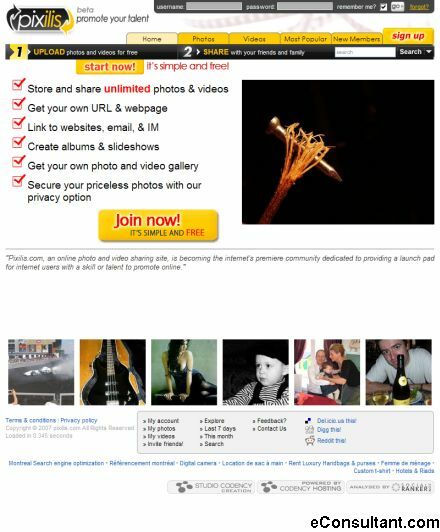 Description : pixlis make photo/video-sharing easy to do, fun to share and profitable for you. With their service, when you upload your pictures, you control who gets to see them. You share them the way you want to.